The Great British Sewing Bee Series 2, EPISODE 2! The theme for the second episode of the Great British Sewing Bee was … patterned fabric! Honestly, this episode was terrifying. I've never matched patterns before! 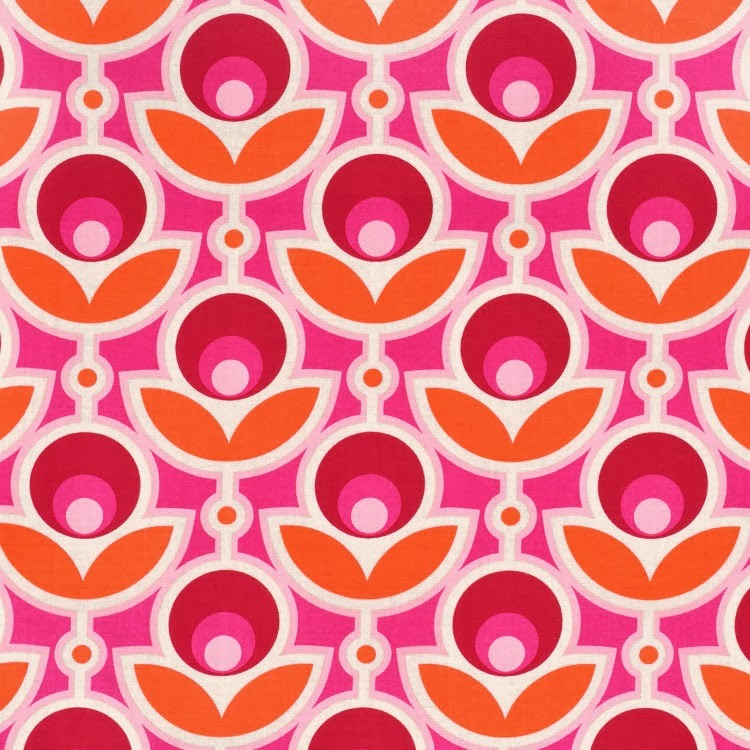 I generally go for plain fabric, or fabric without a clear pattern repeat. 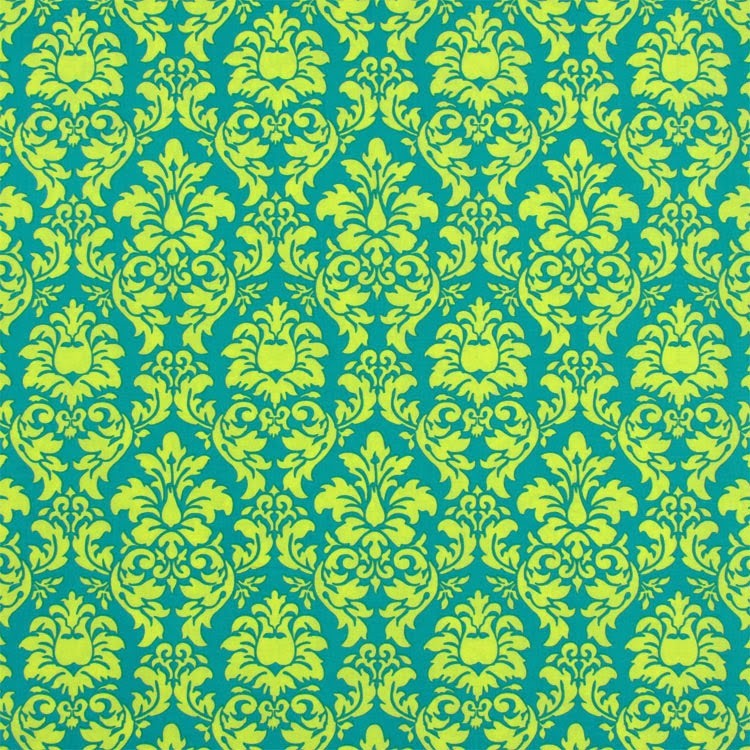 A damask similar to this was beautifully matched. The other wasn't quite like this but similar. Challenge 2 was a mens shirt creativity challenge. They were all given two mens shirts and told to be creative! I would have made a dress, keeping the collar around the neck. There were a couple of gorgeous toddler dresses made!! There were also some awful transformations, without giving anything away. Challenge 3 was making a pair of mens pyjamas for a model! Everyone had to use patterned fabric, of course. The most crazy fabric I saw was a newsprint fabric! It was a nice segment to look at, and it made Charles really want some new pyjamas. I really love this show - the contestants are all lovely, talented, and interesting. My favourite is Heather, mostly because she has a mug that says "Posh Totty". She's also very entertaining - "I want to drown in a bucket of gin!" So get onto it! Watch this show!